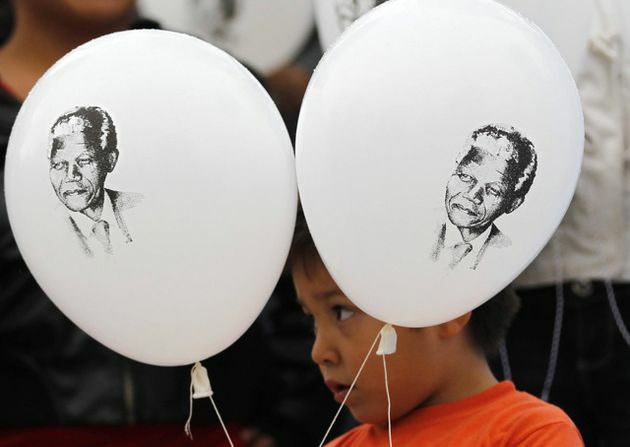 Following the success of Nelson Mandela’s 90th birthday celebrations in London’s Hyde Park in 2008, it was decided that every year there would be a day dedicated to celebrate Madiba’s birthday. 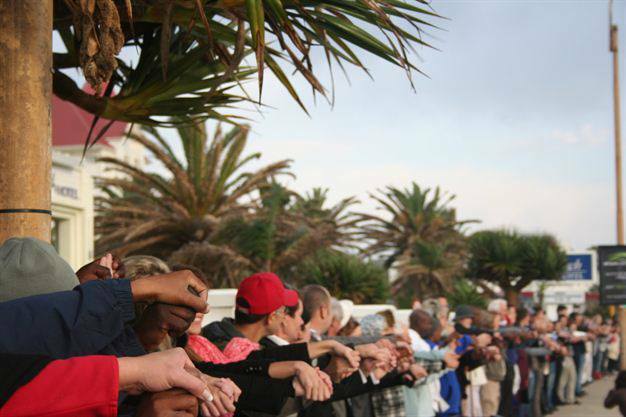 It will be a day to recognise Mandela’s life work and his charitable organisations, to ensure that his legacy continues forever. 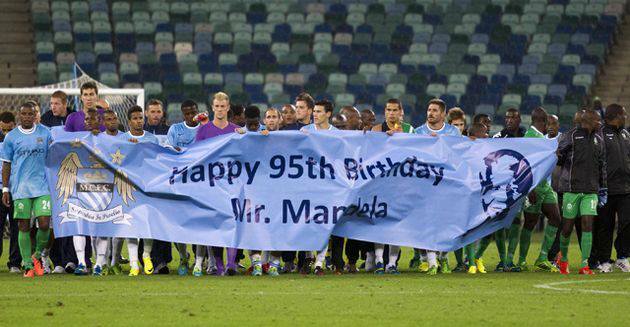 Mandela Day (as it’s known) message is simple: Mr Mandela gave 67 years of his life fighting for the rights of humanity. The campaign asks that everyone gives 67 minutes of their time, whether it’s supporting your chosen charity or serving your local community. 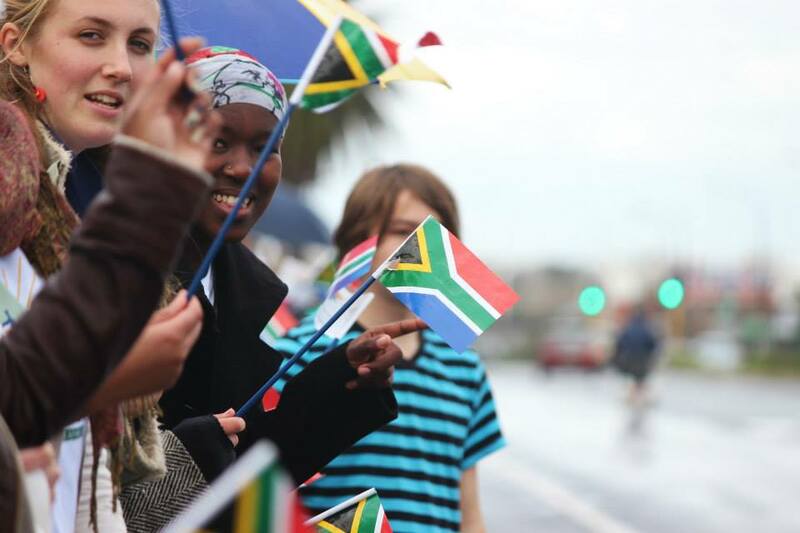 This year, it seemed there was more noise made about the day and so when the day arrived on the 18th of July, the unity of all South African’s was amazing. I began my day helping out with Greenpop. 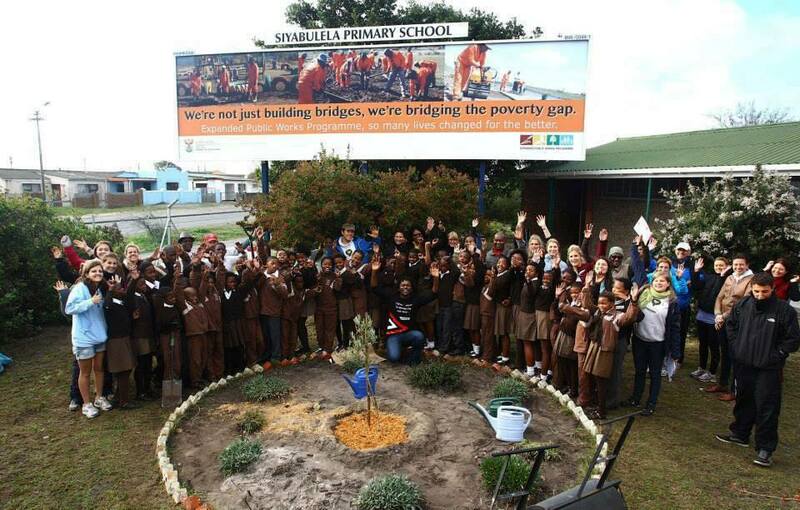 We visited Siyabulela Primary school in Langa township. 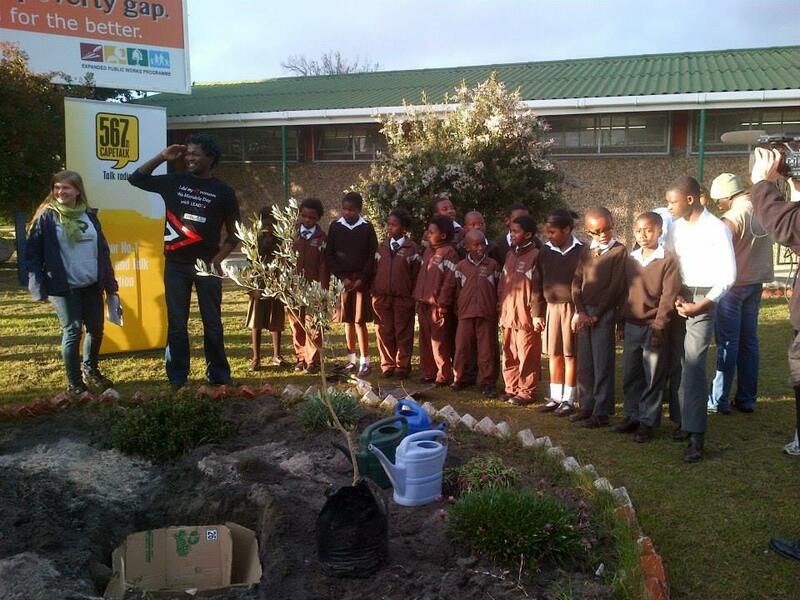 At the school we planted a tree for the children of the school, accompanied by 567 radio DJ (and former pupil at the school) Africa Melane. 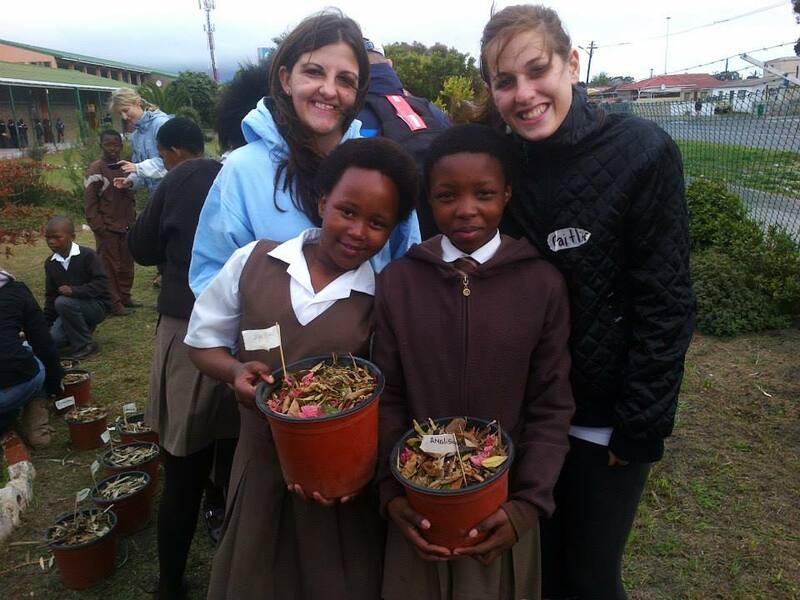 We also played various games with them and taught them how to plant their own trees. These trees ranged from Wild Olive trees to Cherry Blossom trees. 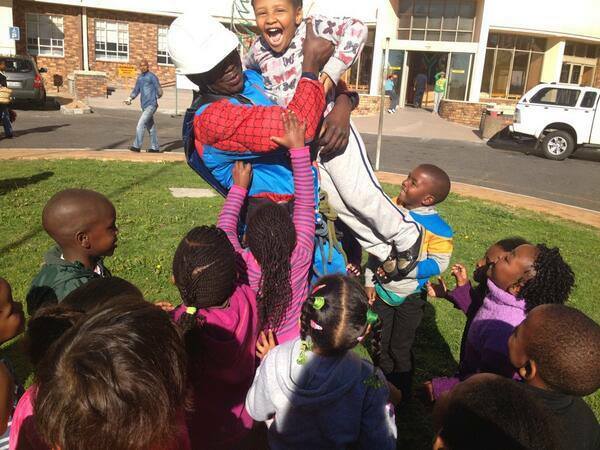 These children were so excited to have our company, to have someone to play with, to have something of their own that they now had to look after. 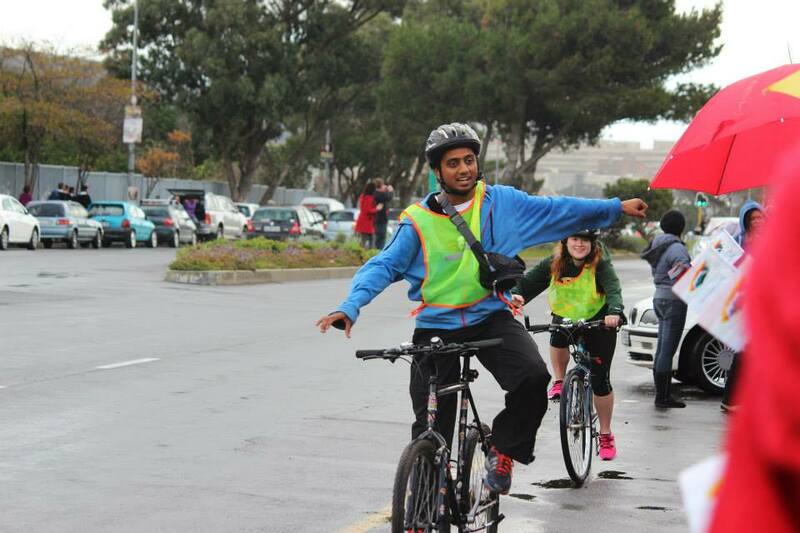 We then proceeded to Klipfontein road where we took part in the Human Chain. 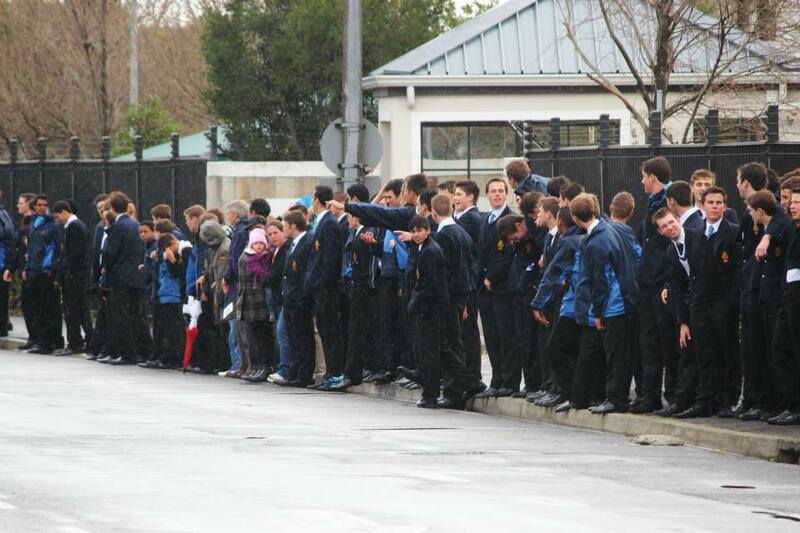 All walks of life and the local schools in the area such as RBHS and St. George’s came out to support. 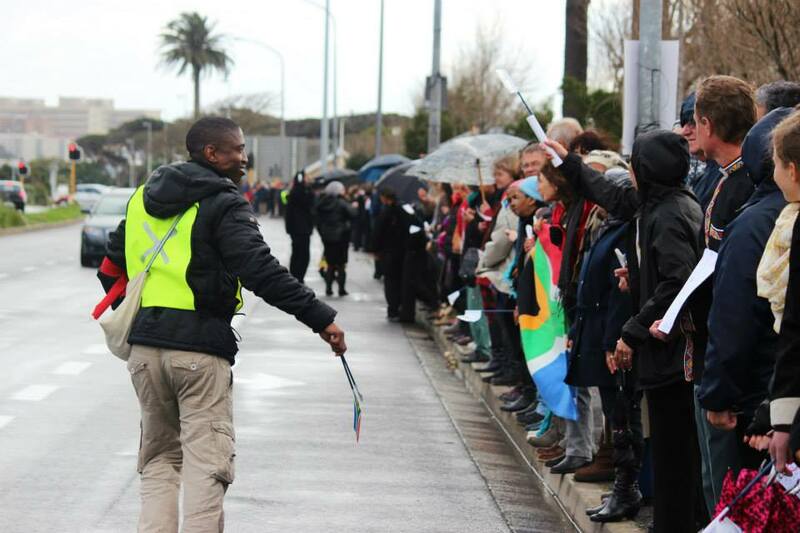 We were all encouraged to stand together and hold hands, the line stretching 9km from Gugulethu through to Rondebosch (despite the rain). When that ended, myself and my friend, Caitlin, weren’t through. 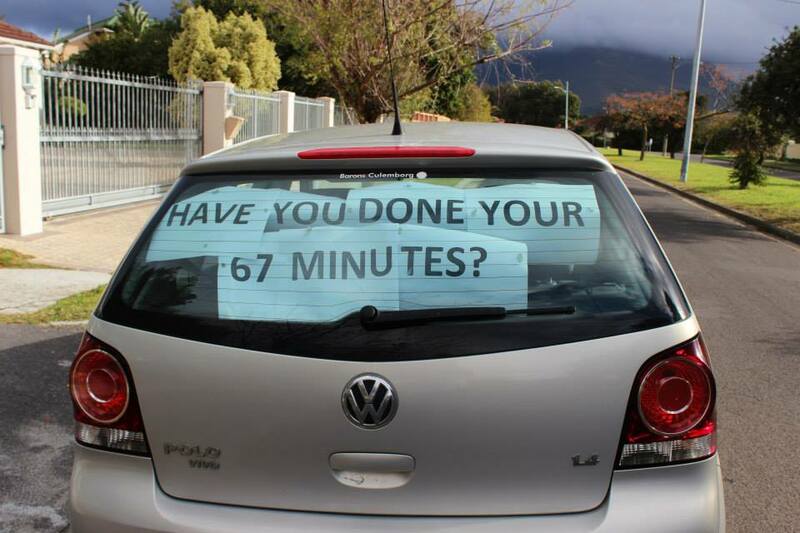 We took a megaphone and drove throughout the city asking everyone in the traffic what they did for their 67 minutes today along with the question plastered on the back window of my car (see below). To end off a long day, we gave a lift to a woman who was walking slowly in the rain with a crutch and no form of covering from the rain. We gave her a lift to Mowbray taxi rank. She was very surprised but grateful for our gesture and ended our day off with simply “God Bless”. 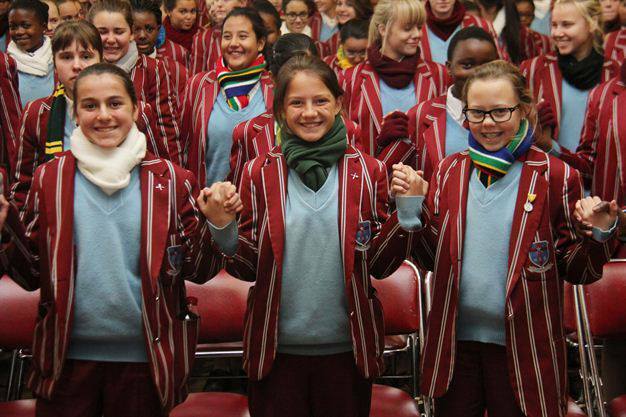 “Mandela Day is a call to action for individuals – for people everywhere – to take responsibility for changing the world into a better place, one small step at a time, just as Mr Mandela did”. 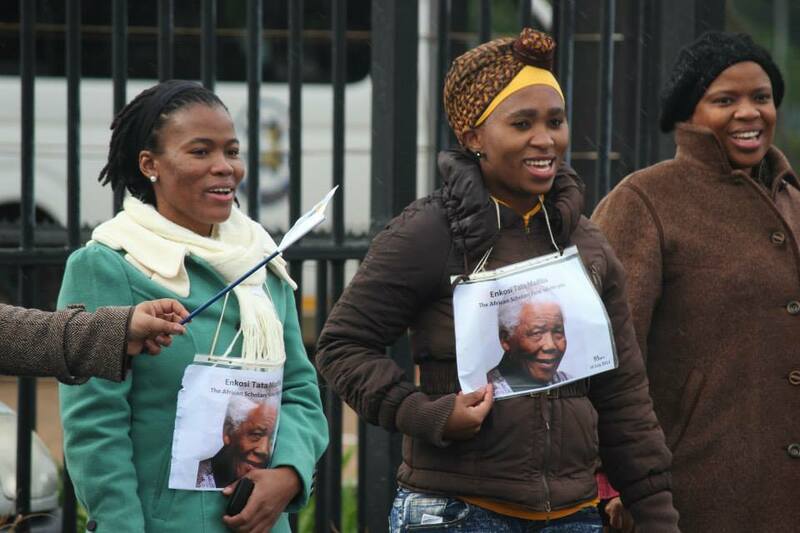 Even around the world, Mandela Day was celebrated!